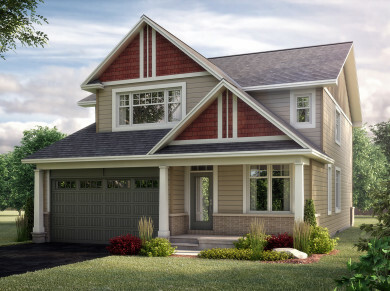 The Summit series offers 8 beautiful single-family homes, ranging from 2326 to 2858 sq.ft. 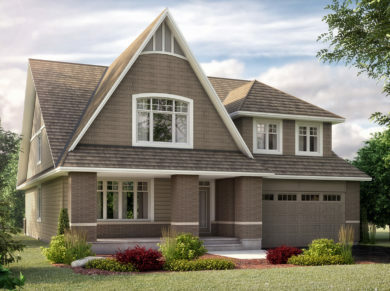 and built on 35’ lots. 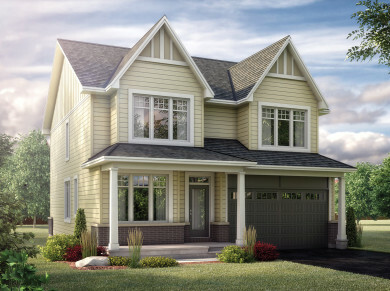 The Cambrian series offers 12 beautiful single-family homes, ranging from 1621 to 2751 sq.ft. 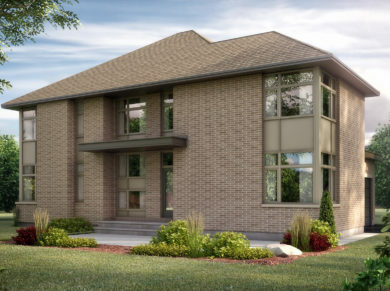 and built on 42’ lots. 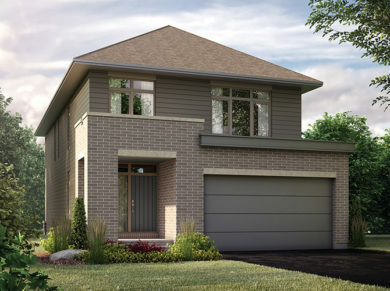 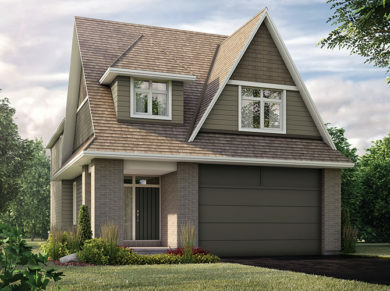 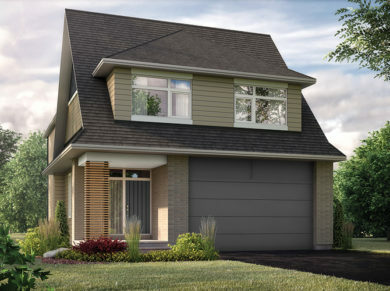 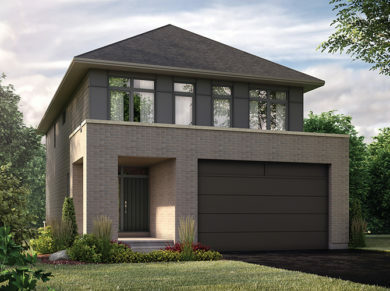 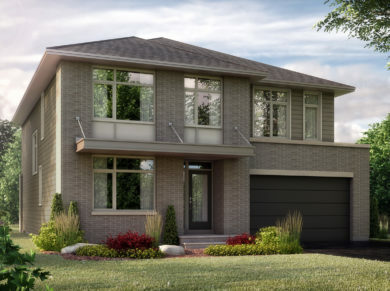 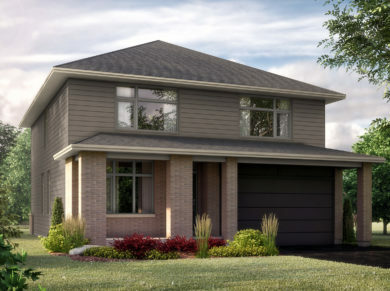 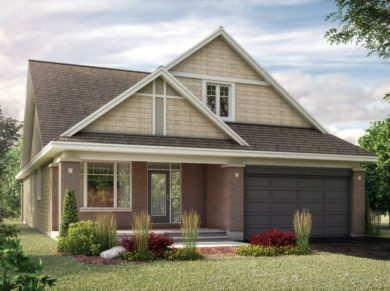 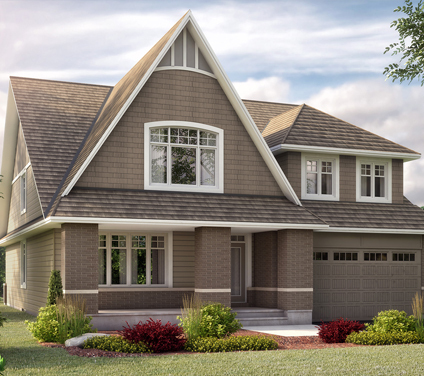 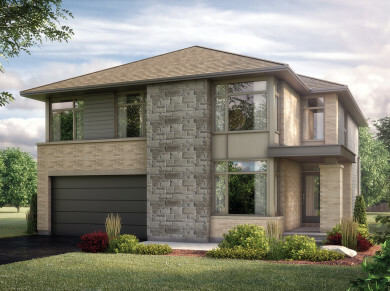 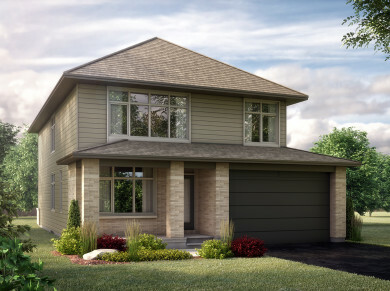 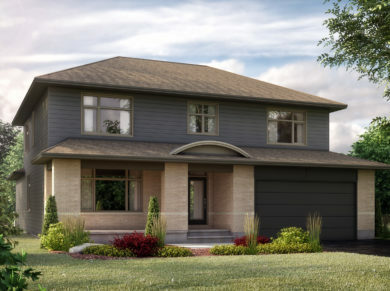 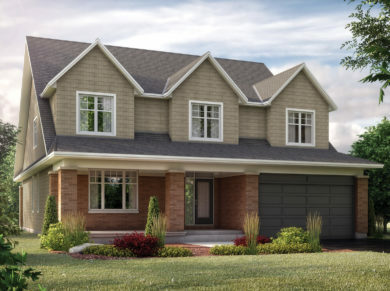 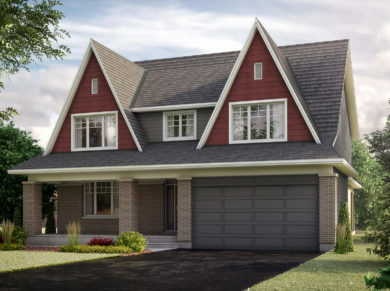 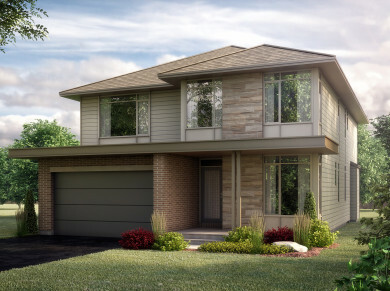 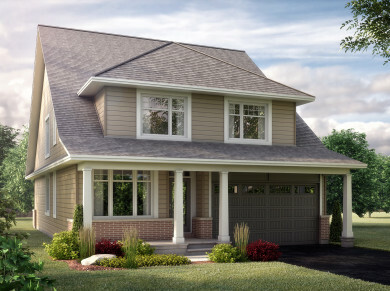 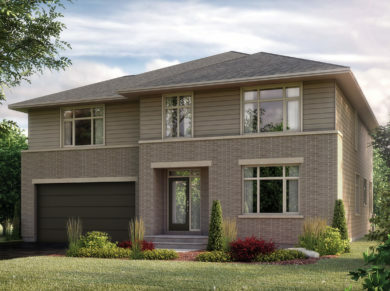 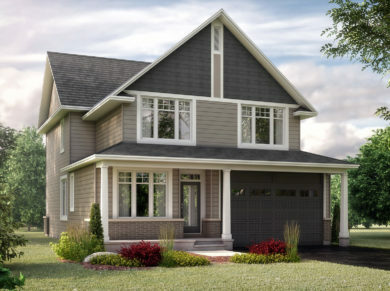 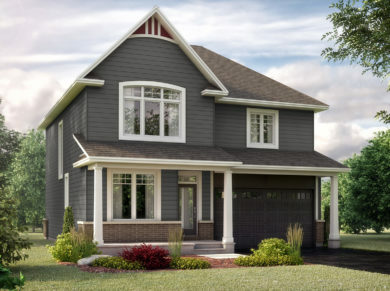 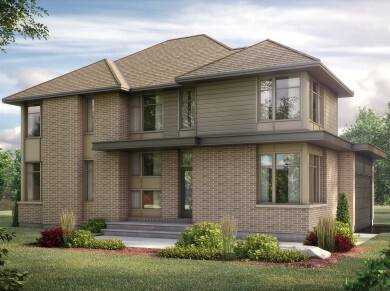 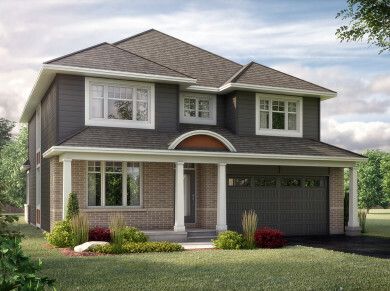 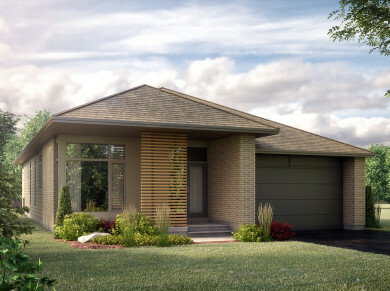 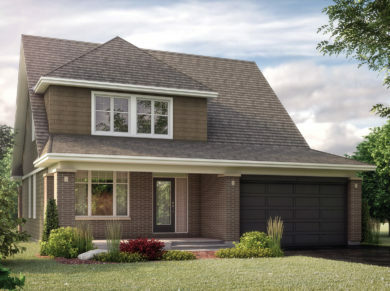 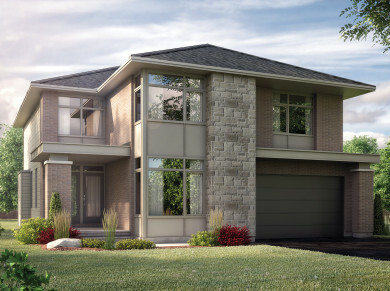 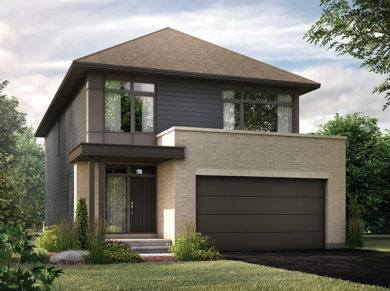 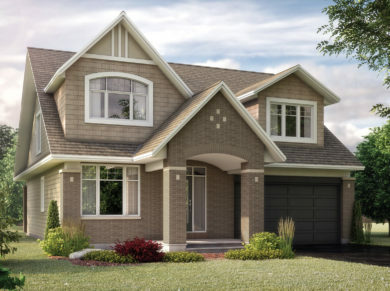 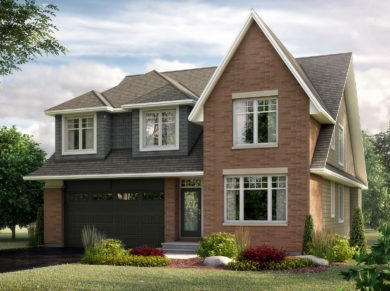 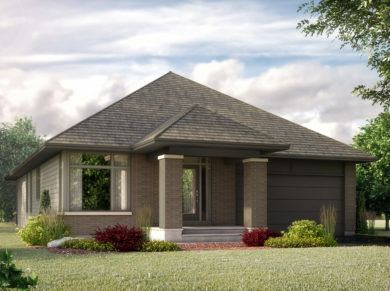 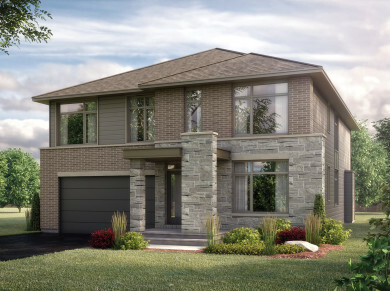 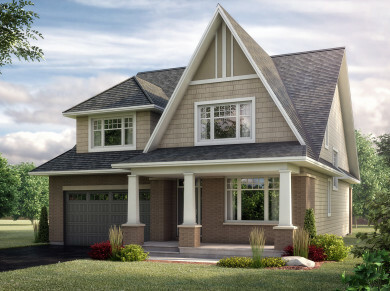 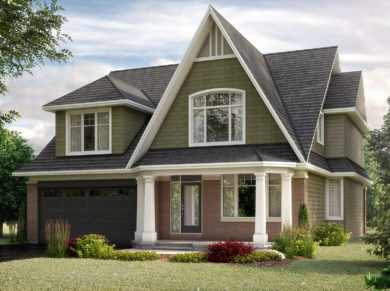 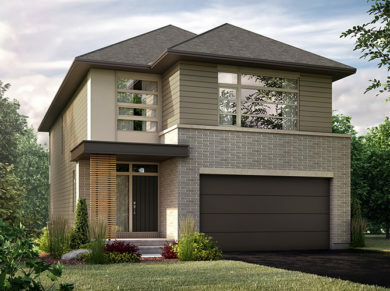 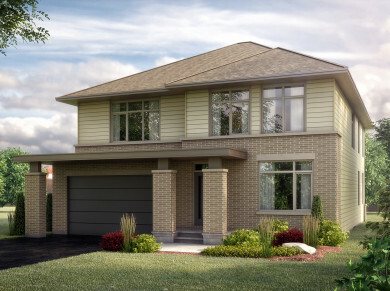 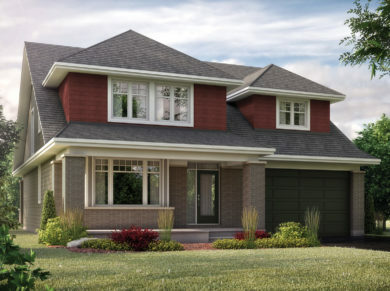 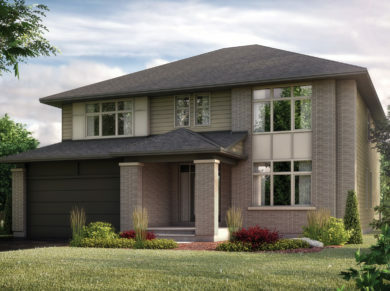 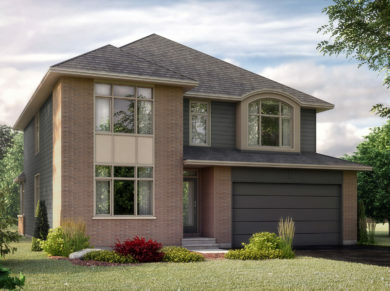 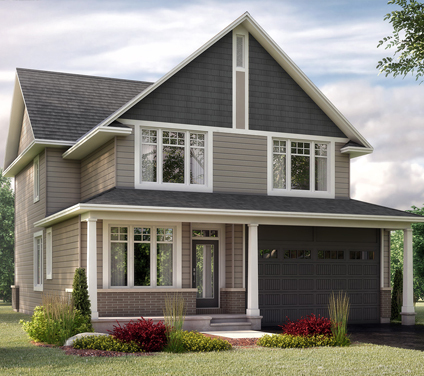 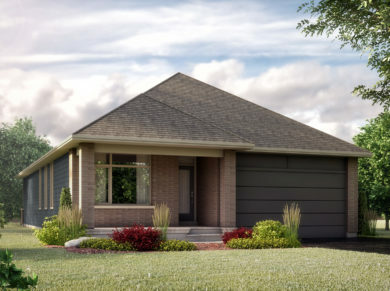 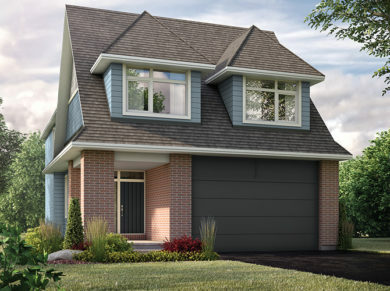 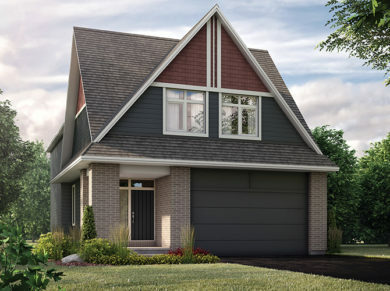 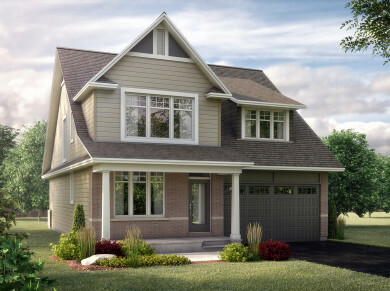 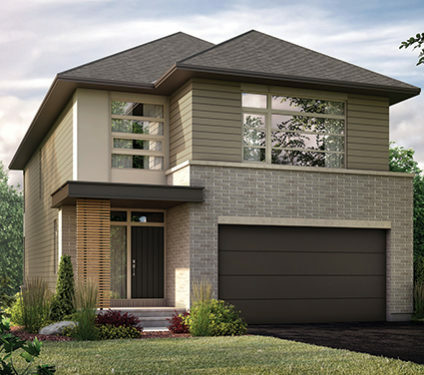 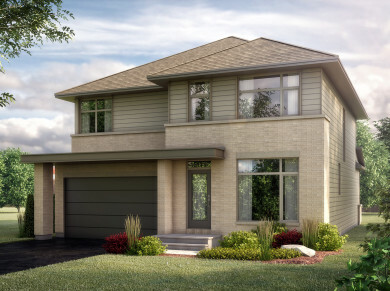 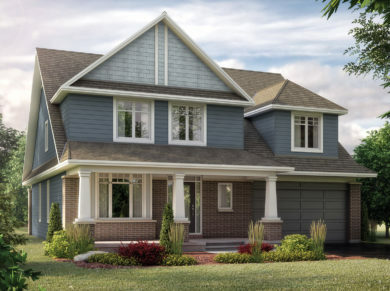 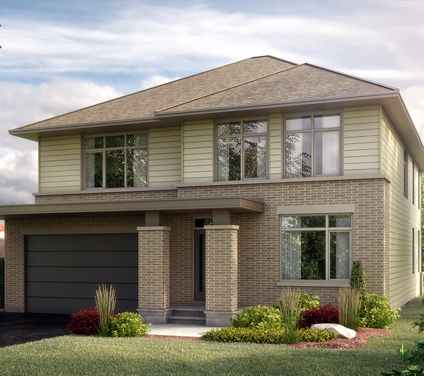 The Laurentian series offers 16 beautiful single-family homes, ranging from 1927 to 3221 sq.ft. 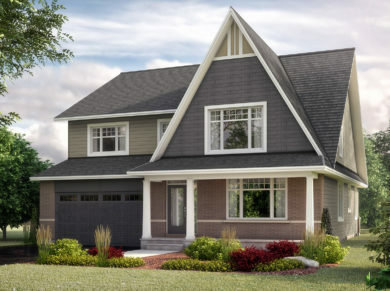 and built on 47’ lots. 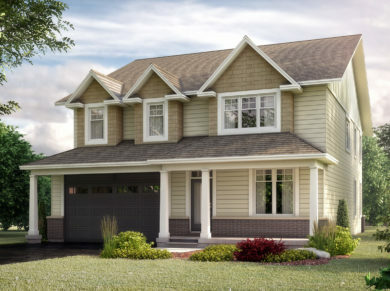 The Adirondack series offers 10 beautiful single-family homes, ranging from 2705 to 3816 sq.ft. 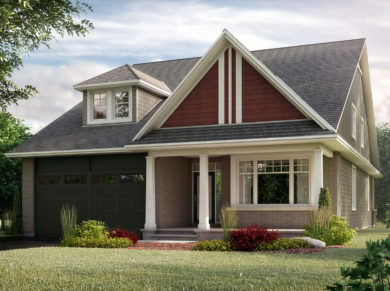 and built on 52’ lots. 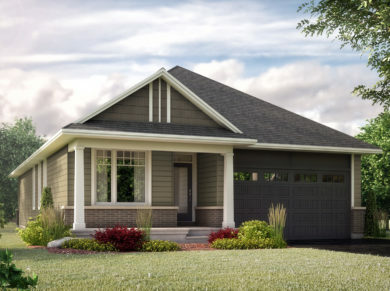 Vast selection of kitchen door styles and finishes, professionally designed with 41″ uppers, islands (model dependent), custom 41” uppers, complete with LED valence lighting below upper cabinets and 30” built out cabinets with gable ends over fridge, and bank of drawers.